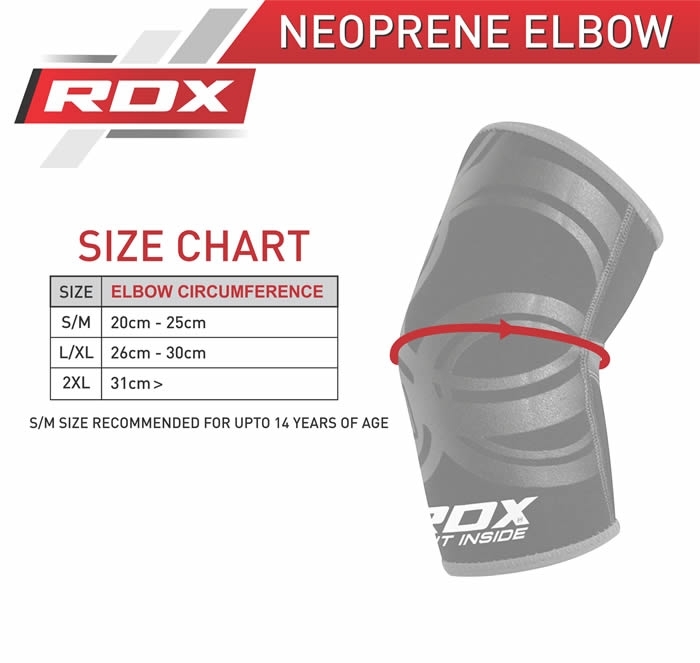 RDX Elbow padding is made with exclusive Sineo™ material to ensure durability and stability. The elbow support incorporates AeroTherm™ moisture-resistant technology to keep the inner skin dry. The special T5 stitching™ ensures improved stability and resilience. 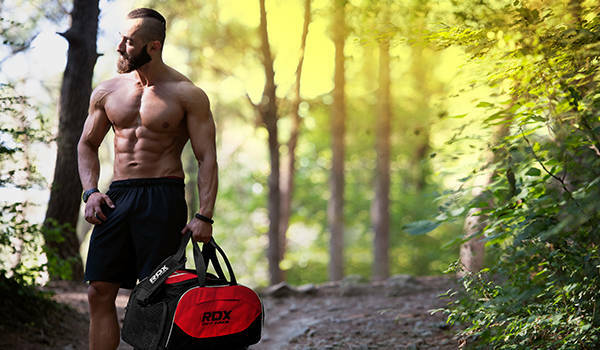 The Elbow pad come with anatomic Skin-X™ design for safety of tendons and ligaments.